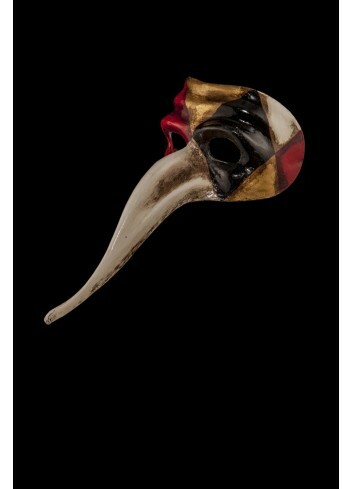 Volute Columbina authentic venetian mask in papier mache. 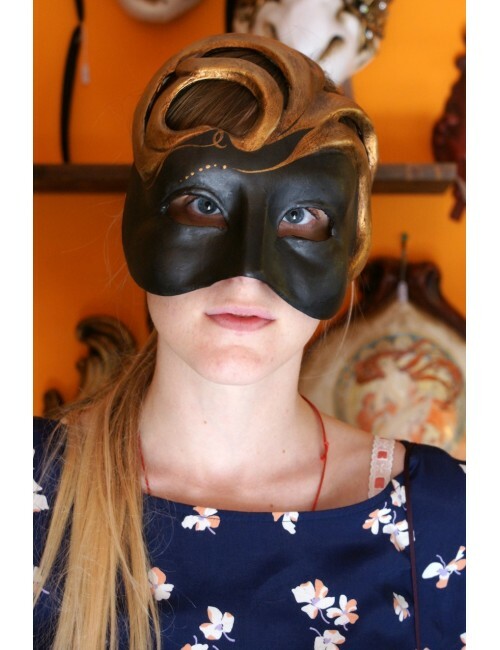 Handcrafted according to the original Venice carnival tradition. Manifactured in Venice by the famous venetian masters. Each item is provided with certificate of authenticity.